The five ports currently managed by the Port Authority of the Balearic Islands; Alcudia, Ibiza, Mahon, La Savina and Palma, are all over a thousand years old. For a long period, they were managed by different local bodies and it was not until the 19th century that they were brought under under the Spanish Ministry of Development, to which they reported directly at first, and then via the Ministry’s own bodies. 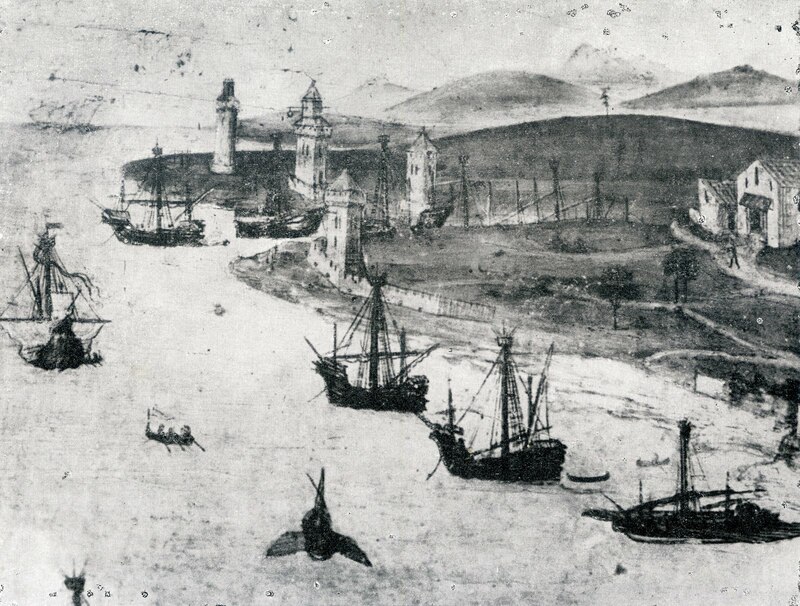 The Port of Palma was one of first to have its own management body. 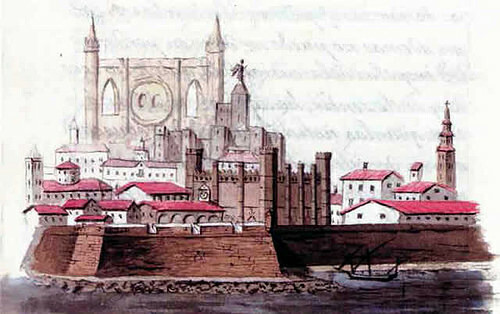 In 1872, the Board of Construction of the Port of Palma was created. 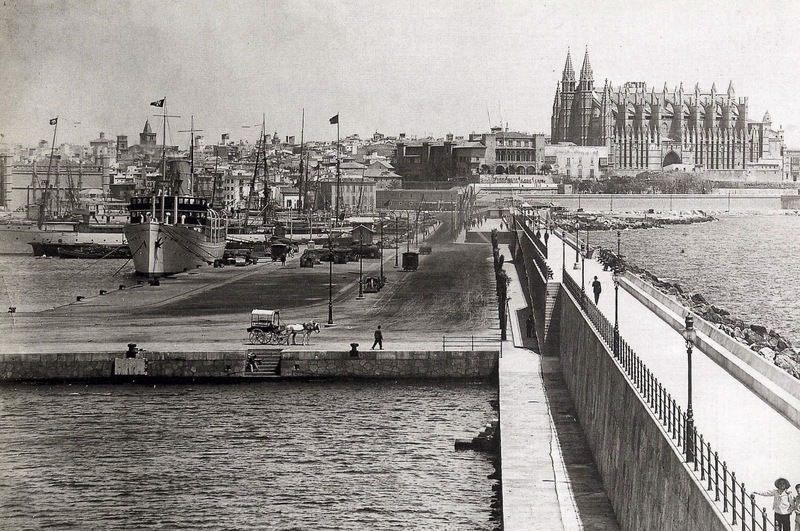 Although it underwent successive name changes (the Board of Construction and Services of the Port of Palma (1928), the Board of the Port of Palma de Majorca (1968) and the Board of the Ports of the Balearic Islands (1990)), it existed until 1992. 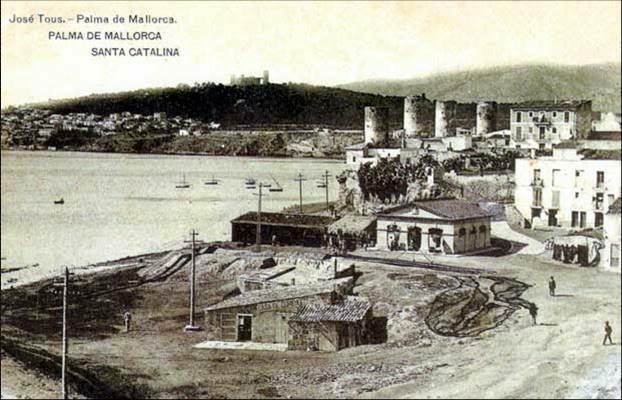 The port of Alcudia, Mahon, Ibiza and La Savina, however, continued with the system directly to the Ministry until 1928, year in which the dependent groups of the Central Board of Ports are created. 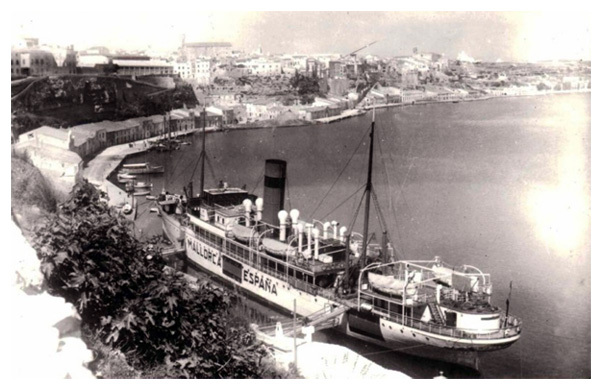 From then until 1988 they were managed by Group of Ports or Administrative Commissions, entities that, over time, be integrated into the Balearic Ports Group. Initially, there was one Administrative Commission in Mahon, one in Ibiza and a Port Association made up of the ports of Majorca and Cabrera. 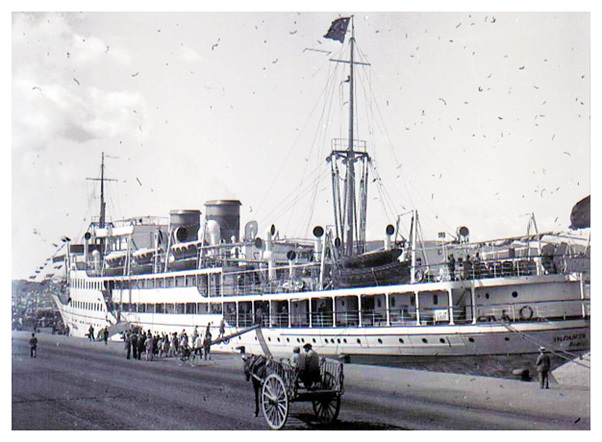 However, as of 1956, and with the exception of a brief pause between 1962 and 1963 in which services were re-established by islands, excluding Palma which had its own board, management was brought together under one service, the Ports of the Balearic Islands' Association. 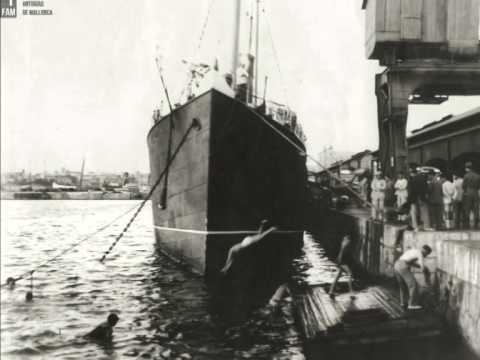 In any case, these port associations were not independent bodies but were simply services depending on a central government body headquartered in Madrid. In the Royal Decree of 1988, the ports of Alcudia, Mahon, Ibiza and La Savina were brought under the control of the Board of the Port of Palma, which gave rise to the disappearance of the Ports of the Balearic Islands' Association. The integration of these ports gave rise to a change in the name of the body, which became the Board of State-owned Ports in the Balearic Islands, under the Royal Decree of 9th March 1990. The Spanish Law on State-owned Ports and the Merchant Navy (November 1992), by which public ports are governed today, implied a profound change in port legislation. Under this Law, ports are now public-sector bodies which apply private law in their management. As a common denominator, the Law introduced the international term “Port Authority”, and linked ports to the Ministry of Development, through the State-owned Ports Body, which is responsible for carrying out the government's policy on ports and for coordinating and monitoring the efficiency of the system, made up of 28 port authorities which manage the 44 existing public ports.